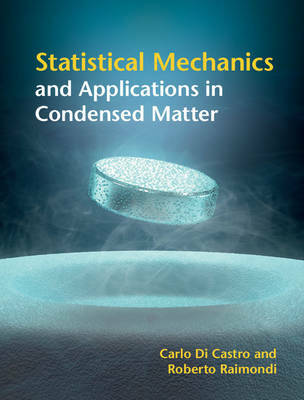 This innovative and modular textbook combines classical topics in thermodynamics, statistical mechanics and many-body theory with the latest developments in condensed matter physics research. Written by internationally renowned experts and logically structured to cater for undergraduate and postgraduate students and researchers, it covers the underlying theoretical principles and includes numerous problems and worked examples to put this knowledge into practice. Three main streams provide a framework for the book; beginning with thermodynamics and classical statistical mechanics, including mean field approximation, fluctuations and the renormalization group approach to critical phenomena. The authors then examine quantum statistical mechanics, covering key topics such as normal Fermi and Luttinger liquids, superfluidity and superconductivity. Finally, they explore classical and quantum kinetics, Anderson localization and quantum interference, and disordered Fermi liquids. Unique in providing a bridge between thermodynamics and advanced topics in condensed matter, this textbook is an invaluable resource to all students of physics.